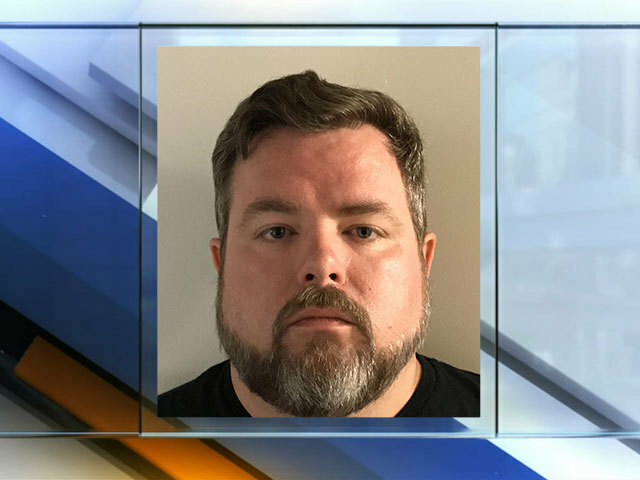 WYANDOTTE COUNTY, Kan. – A now-former deputy for the Wyandotte County Sheriff’s Office faces several criminal charges in connection to a forgery and theft investigation. Jay Pennington, 38, lost his job with department after his arrest Thursday in connection to the case. He is charged with official misconduct, making false information, unlawful acts concerning computers, and forgery. Pennington was a “team leader” on the Offender Registration Unit at the time these alleged crimes took place, an initial release said. Wyandotte County Sheriff Don Ash and Wyandotte District Attorney Mark Dupree Sr. said Pennington allegedly printed fake receipts and pocketed the money that offenders paid to register. They said offenders would have to pay $20 quarterly to register. The county has about 1,000 offenders. Investigators wouldn’t say how much money was stolen, but the sheriff said the investigation revealed no other employees were involved. Pennington also worked for the sheriff’s office from 2003-2008 before being rehired. The sheriff said he left on good terms.